It was a well-shuffled deck in 2018 River Oaks real estate, layered with the usual life-events of birth, divorce and death, but also including bankruptcies, foreclosures, financial windfalls and some malfeasance. It’s what makes River Oaks the most interesting place to work in Houston real estate. 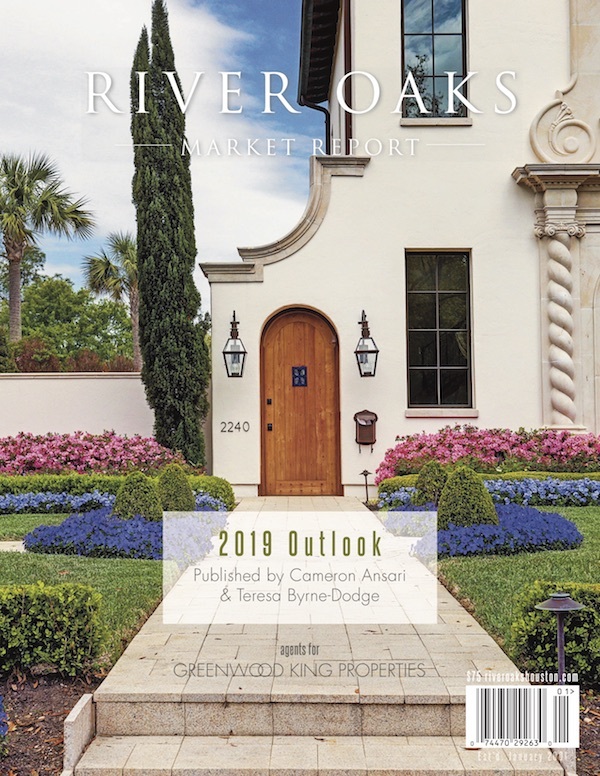 Most remarkable, though, for 2018 was the sheer volume of transactions: more than $300 million of real estate traded hands in River Oaks, even more than in the previous record year 2015 ($290 million), after which the market started putting on the brakes in 2016 ($250 million) and dithering in 2017 ($200 million). 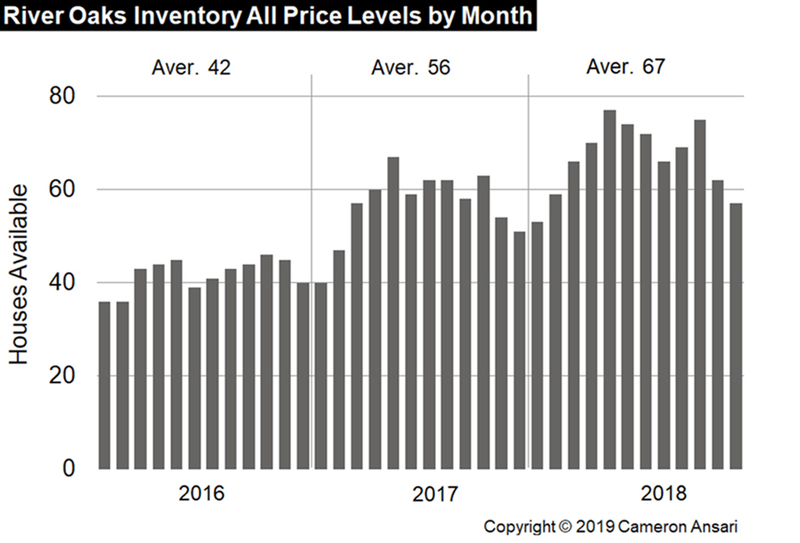 Inventory pressed the 80 unit mark a couple of times: In May after what seemed like a slow start to the year; and then again in October when it felt that never again would a house sell in our market. In actual fact, the year ended strongly for all but the high end of the market, with more than 100 properties selling, including both houses and lots. More properties sold in each sector market in 2018 than in each of the previous five years, with the exception of the most expensive price range. The entry level of the market ‒ priced at $2 million or less ‒ was only held back by a lack of inventory and fierce competition with builder-buyers combined with the acute price-sensitivity of end-users at this sector. 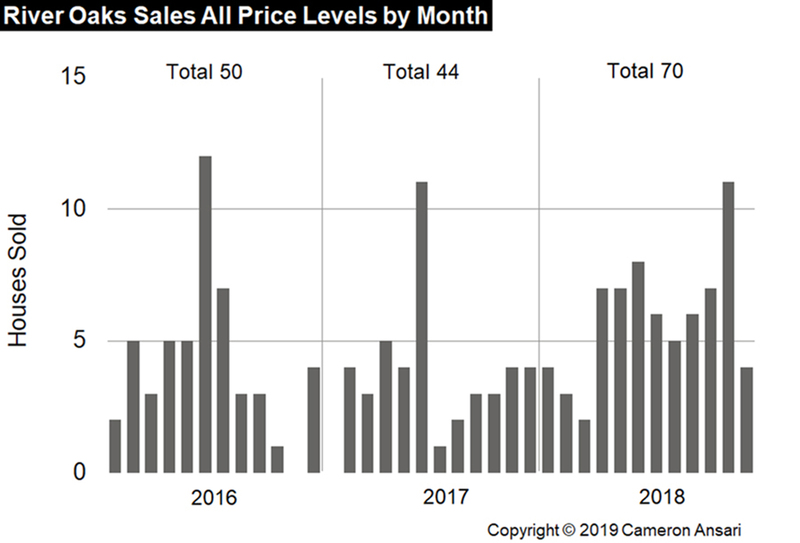 The middle market ‒ priced between $2 million and $4 million ‒ roared into action March 2018 ending with its strongest year ever, thanks to decent inventory. The high end ‒ priced over $4 million ‒ struggled, with a fitful start and ending the year disappointingly as a result of low confidence stemming from declining prices in the oil and stock markets, coupled with trade war uncertainty. However, records were set in the speculative new construction business with two projects selling in the $7 million-plus range. 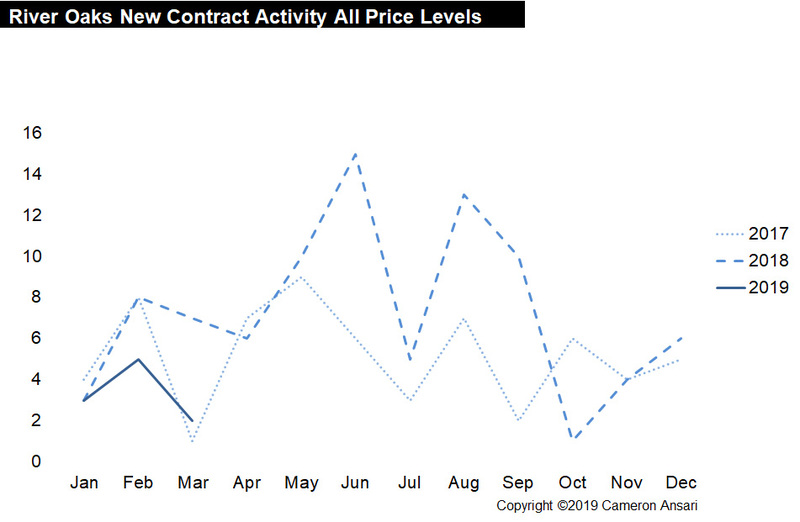 On the other hand, the rest of the spec market was not so buoyant, thanks to an excess of offerings of the wrong kind. We have seen it all before. A refreshing evolution in the speculative development sector is the decision by two builders to expand and refurbish existing houses. We hope this will be a sustainable trend.